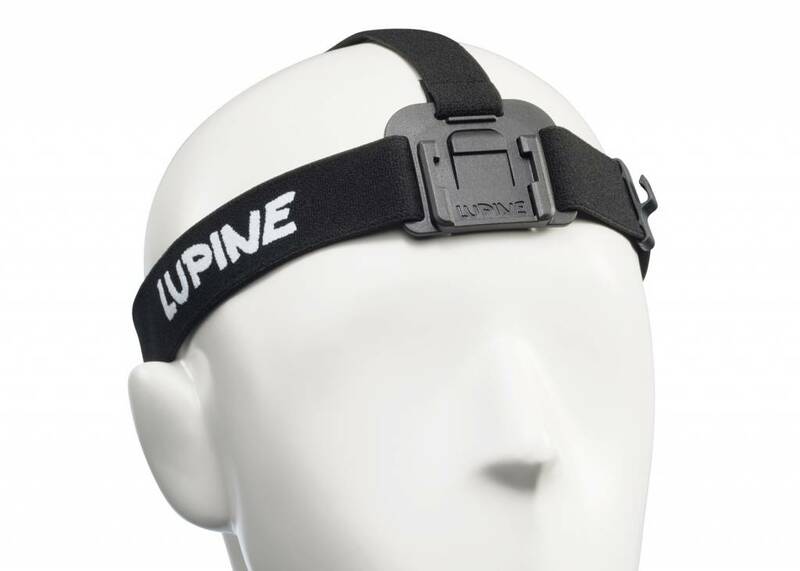 FrontClick System headband to quickly remove the lamphead; with both FastClick battery system and cable-routing backplates. Compatible with 22W Blika 2100 Lumens (with and without Bluetooth), Neo, newer 15W-and-up Piko (with and without Bluetooth), and older model Pikos. A FrontClick lamphead mount adapter will be required for Neo/Piko models not originally shipped with FrontClick System!